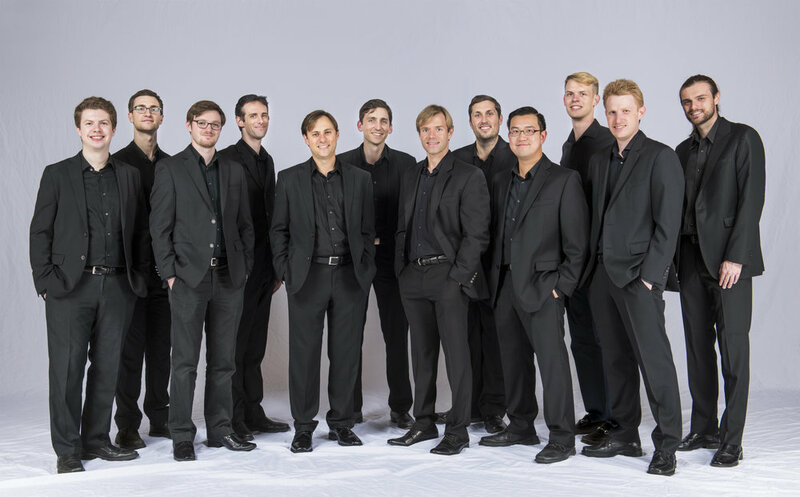 Ragazzi Continuo's exciting music-making, rich sonorities, and wide-ranging repertoire are poised for a great 2018-2019 season. We singers are thrilled to perform for a growing audience... but we can't do it without help. Maybe your help. Our members are strictly volunteers, so more than 90% of your tax-deductible contributions go directly for our programs, including our concert series, working with world-class clinicians, and our recording projects.